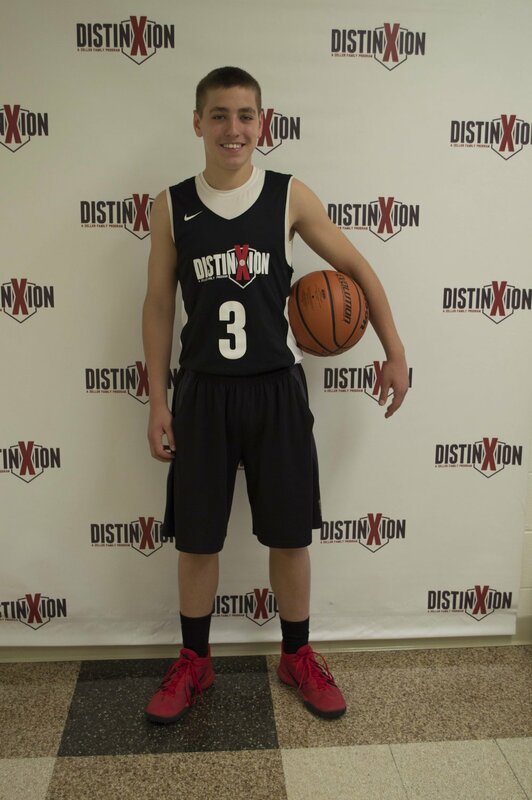 My name is Drew Smith and I chose DistinXion to become a better basketball player and a better person. My basketball goals are to grow as a player and hopefully have the opportunity to play in college. I plan to go to college to become a veterinarian. My dream job is to become a professional basketball player or a food taster. Outside of basketball, I enjoy spending time with my family, swimming, eating, watching movies, and playing video games. Fun fact: Star Wars is my favorite movie series.